A grace period is a certain time frame during which you do not get penalized with extra fees for missing the payment’s due date. Today you can purchase car insurance 24/7, which means that there is no excuse for you not having coverage when you purchase a new vehicle. Most car insurance companies allow you to purchase your new policy online. Those that don’t generally have someone on call anytime of the day or night. 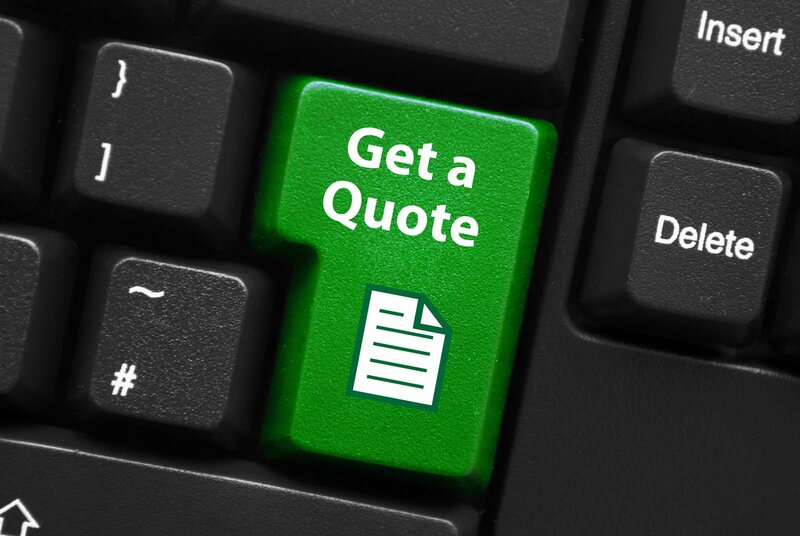 By entering your ZIP code now, you can get you own FREE car insurance quotes! What is the grace period if I missed my car insurance payment? What should I do if I can’t manage my current car insurance payment? Are there other ways to lower my insurance rate? What happens after I receive a car insurance policy cancellation notice? What are the effects of having my policy canceled by my car insurance provider? Every insurance company handles missed payments differently. However, every insurance company is required to send you a notice of cancellation before they cancel your car insurance. In most cases, this notice must give you 10 days to pay. If you have a long-term relationship with the car insurance company, it is possible that they will work with you if you can’t make a payment. Some insurance companies will split the payment into several smaller ones, adding them to your future payments. Others will simply give you an extra week or two. You may see the commercials for getting free car insurance quotes and think they are a joke, but the truth is that they can really save you money. If you don’t already have the minimum legal coverage, consider this option. Having the lowest possible coverage is better than to not carrying any insurance at all. If you are in an accident and you don’t have insurance, many state laws allow for the other insurance company to refuse to pay for your damages, even if you aren’t at fault for the accident. Some states are so strict that if you drive without insurance and cause an accident, you will be taken to jail! You should also make sure that you are getting all of the discounts that you qualify for. If you have multiple policies with a company, then you should get a discount for that. If you have a college degree or are married, you should get discounts for that. If you don’t, it’s time to switch companies! When a car insurance provider decides to cancel a policyholder’s car insurance policy, they will send that policyholder a notice in the mail. This notice will inform the policyholder why their car insurance policy is being canceled and how long they have until they will no longer be insured. If it is possible for the policyholder to keep their car insurance policy with this car insurance provider, they must make a payment within this grace period. If they are unable to rectify the situation with their car insurance provider, they have that amount of time to find a new car insurance provider before they will be driving without coverage. If the policyholder does decide to go to a different car insurance provider for coverage it is important for them to remember to cancel their other car insurance policy. The policyholder is usually entitled to some type of refund if they leave their car insurance provider before their policy has expired. Having a car insurance policy canceled by the car insurance provider can affect a policyholder in many ways. One is that the previous cancellation can make it hard for the policyholder to find a new car insurance policy at a good rate. When the new car insurance provider sees that another company had issues with the policyholder, they will be considered a higher risk to insure and that will most likely make their car insurance rates go up. Enter your ZIP code now to get your FREE car insurance quotes today!